To help others we must first understand why they believe and behave the way they do. 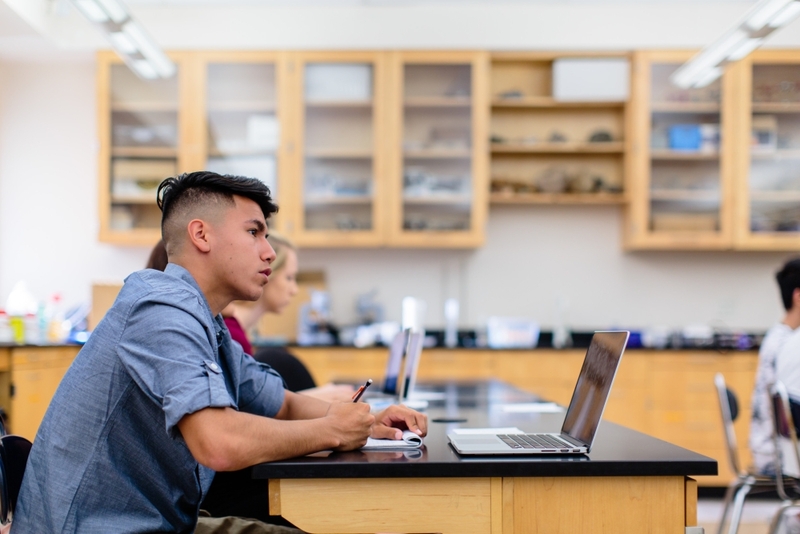 As a psychology major at Fresno Pacific University, you’ll learn to think in new ways as you examine people from scientific, religious, philosophical, physiological and socio-cultural perspectives. Whether you’re observing the application of behavioral principles with the animals at the Chaffee Zoo or practicing reflective listening in a mock counseling session, you’ll take a hands-on approach to your learning. Learn from faculty with a range of clinical training and perspectives as you study human behavior and mental processes in a theoretical and applied manner. Take your studies beyond the classroom with research projects and field trips. Through our applied practicum, you’ll intern in the field of your choice to gain relevant work experience. Graduates have gone on to pursue careers in academia, clinical psychology, marriage and family therapy, and industrial psychology. Others have gone on to work in fields where psychology can provide context for careers: in law enforcement, education, human resources, consultation, business, public relations and more. Students interested in medicine (particularly neurology, psychiatry, family practice or pediatrics) are strongly encouraged to consider a double major in psychology, as psychological health is becoming an increasingly crucial aspect of overall health. 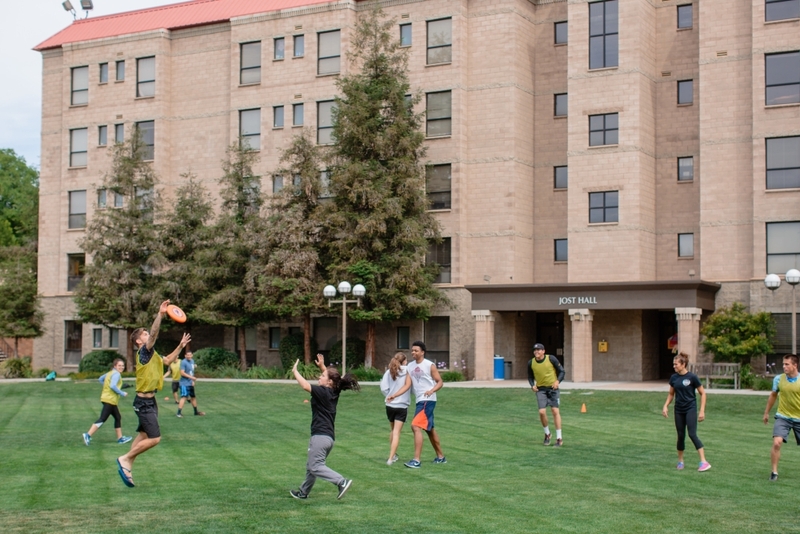 In order to obtain a bachelor’s degree from Fresno Pacific University, students must complete at least 120 units. Along with completing all required courses in their selected area of study, general education requirements must be met by all graduates. 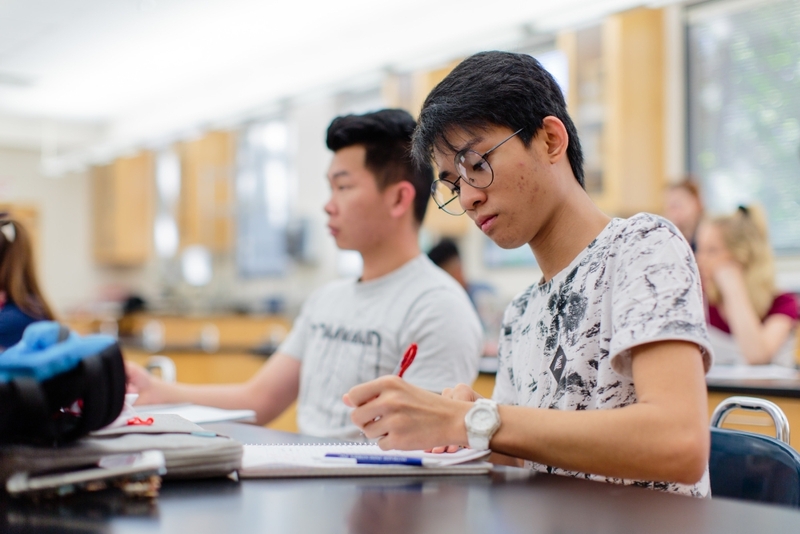 Select programs may not provide enough units for a student to graduate and therefore an emphasis and/or elective courses must be completed alongside the major. If you want to see more, check out our virtual tour.